How Far is Prajay Dattatreya Apartments? 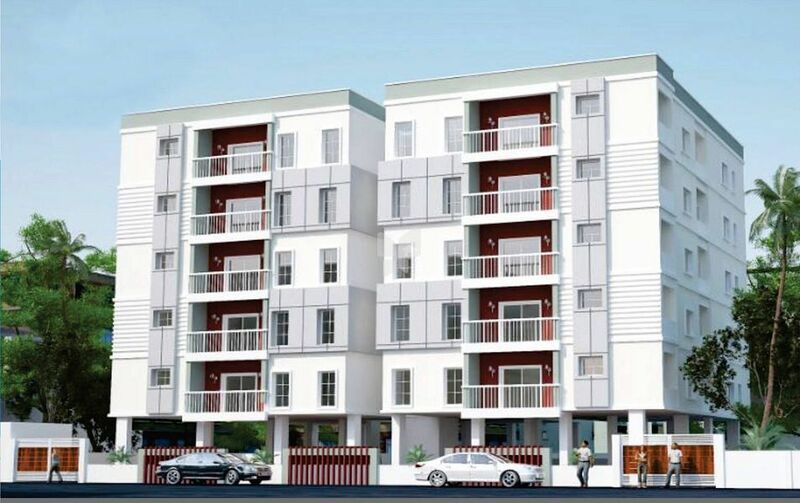 Prajay Dattatreya Apartments developed by Prajay Engineers Syndicate is one of the popular residential complex in Hyderabad. It provides 2 BHK and 3 BHK apartments with basic amenities. The complex is well connected to major hospitals, banks, schools and shopping malls. Prajay Engineers is a real estate company that is headquartered in Hyderabad. It is not just into real estate but also looks into Hospitality projects. This group has been offering meticulous developments from past two decades and has been constantly changing the landscape of Hyderabad, to take the place on a whole new level and to let the people live the luxurious life. Their famous developments include Prajay Water Front in Shamirpet which offers 3BHK & 4BHK Villas for sale in Shamirpet, Hyderabad and Prajay Water front Phase 2 which offers 2BHK villas for sale in Shamirpet, Hyderabad. The group is into the development of residential and commercial projects in the twin cities.